What separates great novels from mediocre ones? Story. Authors that master this vital skill keep their readers up at night, and suffer the deluge of ‘when is the next book coming out’ emails. 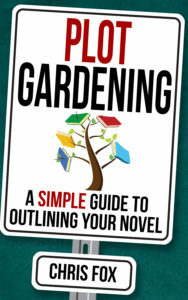 Whether you are a first time novelist, or a seasoned author, Plot Gardening will teach you the fundamentals of storytelling, delivered in a practical way. Through exercises at the end of each chapter you will build your own outline, and you’ll do it without sacrificing the creativity that is so vital to telling great stories. The basics of story structure, and how they are used. How and why worldbuilding is important, and how to do your own worldbuilding. 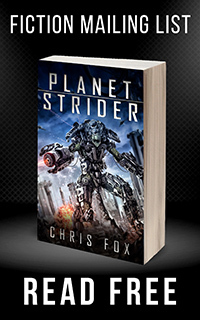 The components of great characters, and how you can bring yours to life. How to create a living outline that will change and adapt as your characters come to life. Get Plot Gardening on Amazon today!